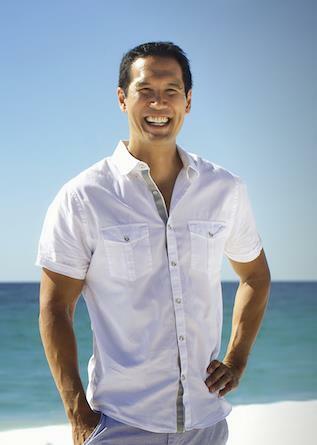 Nick Fong is a licensed real estate broker from Chicago, Illinois. He has a degree in Real Estate Finance from the University of Illinois at Champaign-Urbana. 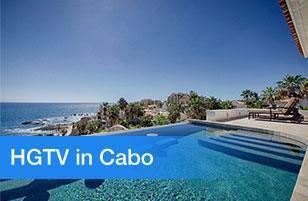 Nick has been in Cabo since 2004 and the broker/owner of Los Cabos Agent. He has a passion to serve his clients that has reaped wonderful benefits. The work ethic and knowledge of Nick has earned him the respect and honors of being Cabo's #1 agent. His relationship with HGTV has allowed him exposure on hit shows Beachfront Bargain Hunt and Mexico Life several times. 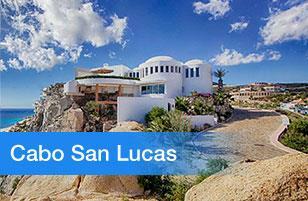 Nick's international and local exposure has given him and his family the dream lifestyle in Cabo Paradise. 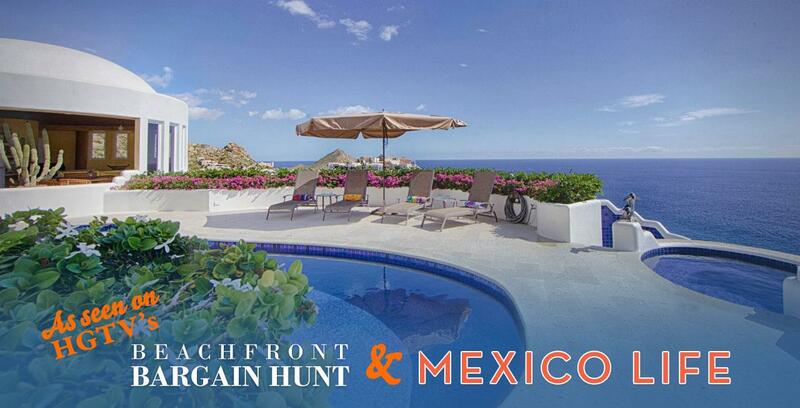 Nick and his team of agents are prepared to serve both buyers and sellers in Los Cabos not just today but always. 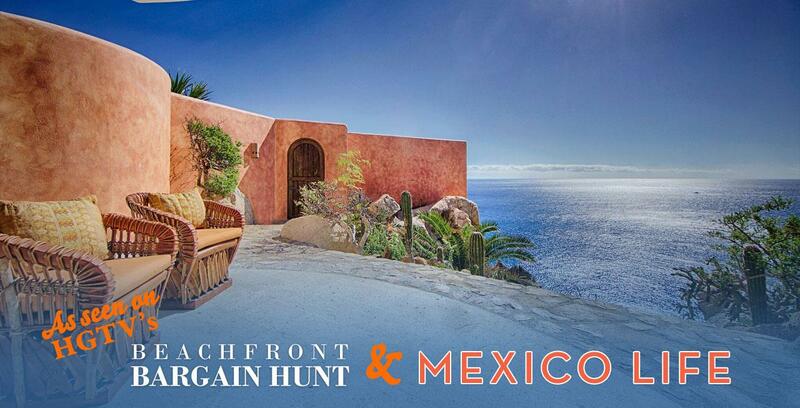 Jeff is on a mission to take the fear out of home buying in Mexico. 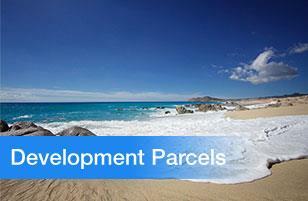 Jeffrey Schmidt is a licensed realtor in Los Cabos. He works with Americans, Canadians and Mexican nationals, helping purchasers and sellers through every stage of the transaction process. 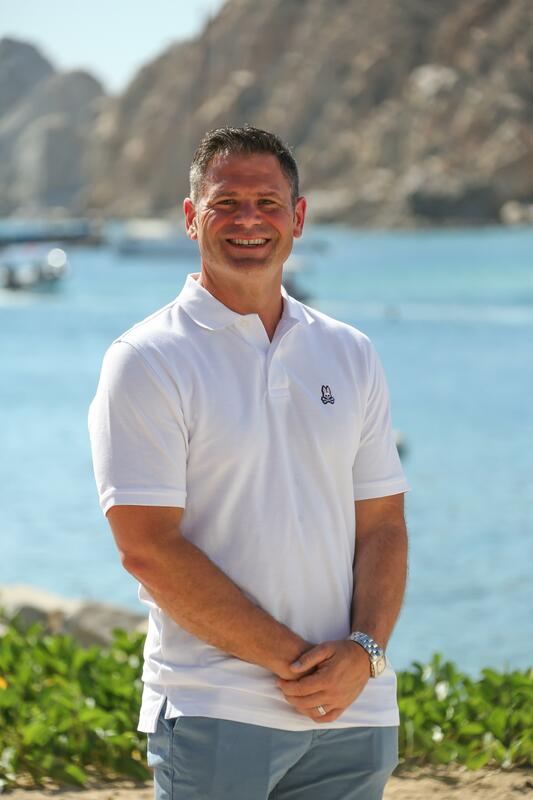 As a realtor and a buyer who has personally been through the home buying process in Cabo, He strives to make his clients’ experience as smooth and enjoyable as possible. Jeff was born and raised in Blaine, MN, which is about 15 miles north of Minneapolis. In high school, he was involved in athletics, including track and field and basketball. After high school, he accepted a track and field scholarship from the University of St. Thomas. He attended UST for two years, and competed in long jump, high jump, and triple jump track and field events. He then transferred to St. Cloud St., where he maintained his track and field scholarship, completed his undergraduate studies, and earned a degree in health education. After graduating from college, he moved to San Diego and then to Los Angeles, working in the education field. Then decided to further his education, and earned an interdisciplinary master’s degree in health sciences and education at UNLV. During the five years that he spent in Las Vegas, he did home loans and real estate. He became a licensed real estate agent in three states: California, Nevada, and Minnesota. After about five years in Vegas, the market slowed, and he decided to return to teaching. He spent the next five years teaching and coaching in California. 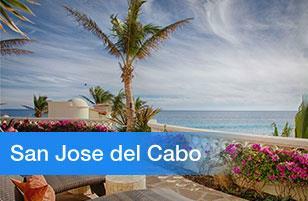 Making his transition to Cabo that much smoother with his knowledge and education of real estate in his background. Evy is from Puerto Rico. With an enthusiastic and dynamic personality, she has always shown to be spontaneous in interacting with people, as well as having a passion for Fitness and Well-Being; so she decided to study Customer Services/Guest Relations and trained to become a Certified Fitness instructor. At the age of 22, Evy became the Guest Services Manager at a renowned Resort Hotel on the island and was also teaching Fitness in her spare time. Among the different tasks she performed throughout the next decade, she was in charge of the Executive Floor Guest-Liaisons, Guests Recreational Program, Children's Camp program and the Gold Passport Reward Program. In 1993 she relocated to the island of Maui where she continued to work in the Hotel Industry and switched to another Division, operating in Group Banquets. 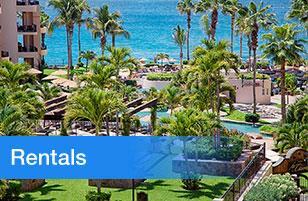 By 1995, Evy moved to Cabo San Lucas as part of Hotel opening team. Unexpectedly her career took a turn when offered a new opportunity for Spa Manager. For over two years, she dedicated to learning all about Spa's, specializing in Modern-Holistic Therapies and Spa Management. 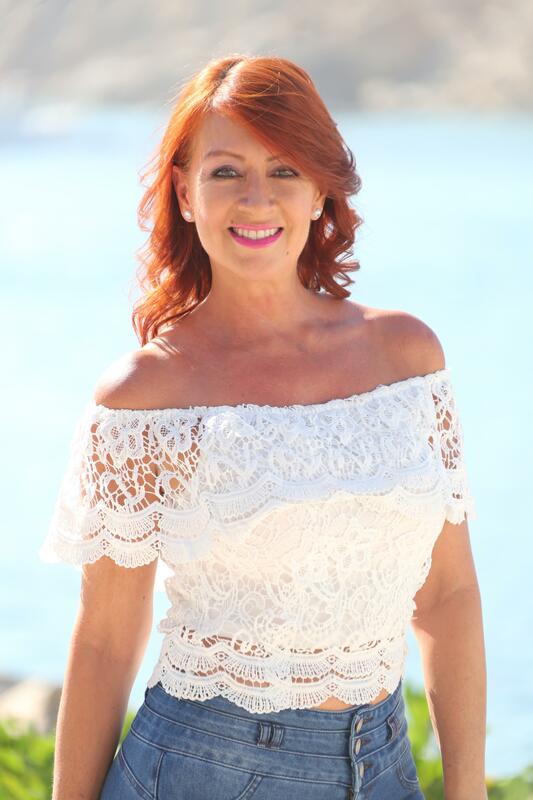 She directed Spas for more than 15 years specializing in selling its services to Convention Groups in some of the most renowned and prestigious Hotels of Los Cabos. In 2012, Evy was ready build off her experiences and successes in the hotel industry and venture into a fresh new career. Having always a passion for selling, she went into Property Management as the platform to step into the world of real estate. Shortly after, Evy began her real estate sales career. 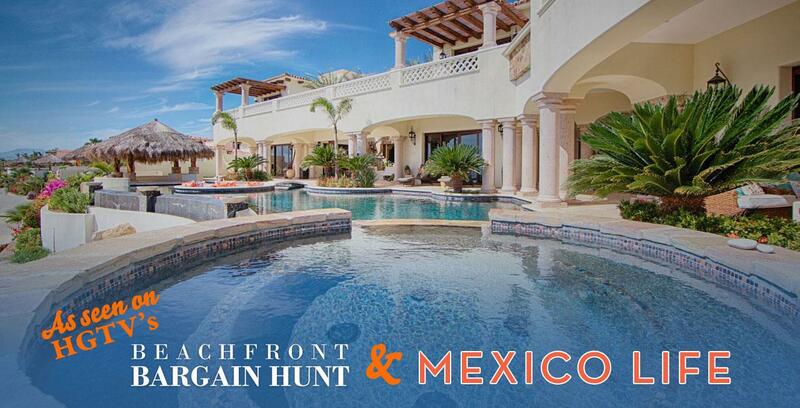 She has worked with buyers and sellers alike and has been successful in selling millions of dollars of real estate while being a member of the Los Cabos Agent Team. Evy's passion and dedication for customer service and meeting new people has allowed her to be successful in her real estate career. Consuelo Galindo has worked in the Tourism and Hospitality Industry for over a decade; both in Puerto Vallarta and Cabo San Lucas. Her experience in both destinations made for an easy and successful transition into Real Estate in 2005, initially in Property Management, where she worked in helping establish Home Owners Associations, benefiting both the Home Owners in taking control of their New Community and the Developers in transitioning from one project to another. The experience earned during this time gave her the expertise to deal with any and all circumstances, scenarios and challenges that can arise with both the Communities as a whole and the individual homes. 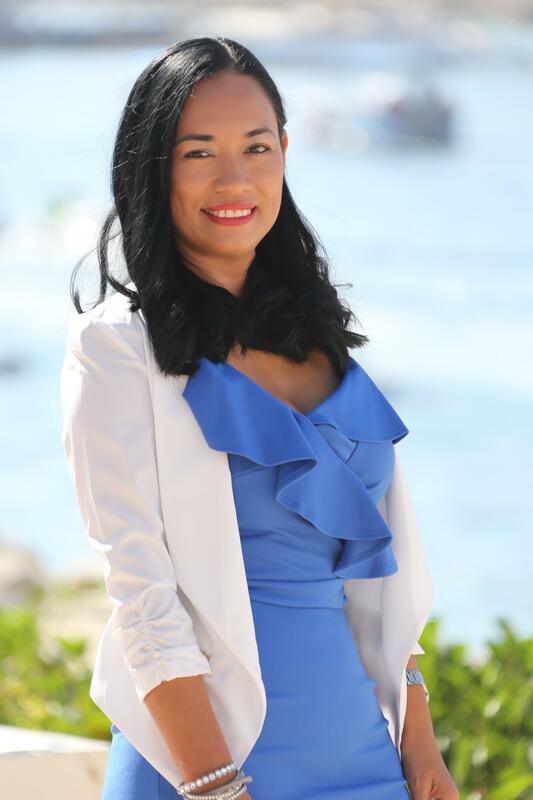 Consuelo is proud and honored to work as part of the Los Cabos Agent Team, offering her expertise now as a Full Time Real Estate Agent working with buyers, sellers and renters. 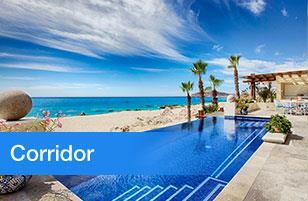 She is looking forward to being your preferred Agent and helping you make your Los Cabos dreams come true. Brent Fong was born and raised in the Northwest suburbs of Chicago. He graduated from Northern Illinois in DeKalb with a bachelor's degree in Marketing. Brent has been doing real estate in Chicago since 2006 and decided to make the real estate transition to Cabo San Lucas in November 2016. Since his 1st time coming on down in 2006, he was mesmerized by Cabo's beauty and life style, so it was an easy decision to work with his brother Nick Fong in Cabo San Lucas. Now, he is enjoying the sun and helping people find their little slice of paradise. Brent will say "He is living the dream!" 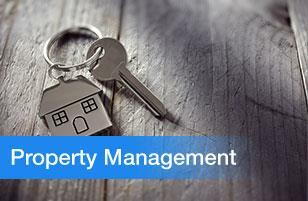 Previous to his career in real estate, Rene worked in the oil and gas industry for 18 years. He spent his first 10 years in and around the province of Alberta, Canada. He then shifted his direction overseas for 8 years, working in countries such as Albania, Brazil, Madagascar, Mexico and Saudi Arabia. Working abroad and being an avid traveler has always been a love of his and after coming to Cabo San Lucas for many years, he decided it was time to move and start a new chapter in his life in 2016. Working in th oil and gas industry is a highly demanding environment where only the poeple with the greatest work ethic not only survive but excel. Between working on multi-million dollar drilling rigs, being a direct supervisor for 16 man crews and overseeing day to day drilling operations, has given Rene a set of skills that can be applied to any industry. Rene prides himself on integrity, honesty, and loyalty to all of his clients and given the opportunity will stop at nothing when looking for the perfect property. Rene has also appeared on HGTV's hit TV Show "Mexico Life". A former United States Marine Corps war veteran and over 25 years in the corporate market, Brian has dedicated his life to the customer experience. 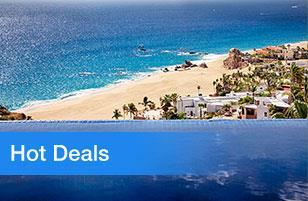 Brian is licensed relator in Los Cabos and Florida. Brian has a passion for real estate, purchasing and selling homes in the US and Mexico. Brian’s passion and the understanding of the Mexican home selling and buying process is a great asset for clients that work with Brian. Brian grew up in the Dayton Ohio area and lived there most of his life. Brian spent four years in Florida, where he obtained his real estate license and started his real estate career. Brian holds a undergraduate degree in Management Information Systems for Wright State University in Dayton, OH and an MBA from the University of Phoenix. Brian has worked for TransUnion, a leader in credit reporting information around the world. Brian has made the move, with his partner and dogs, to live full time in Cabo. 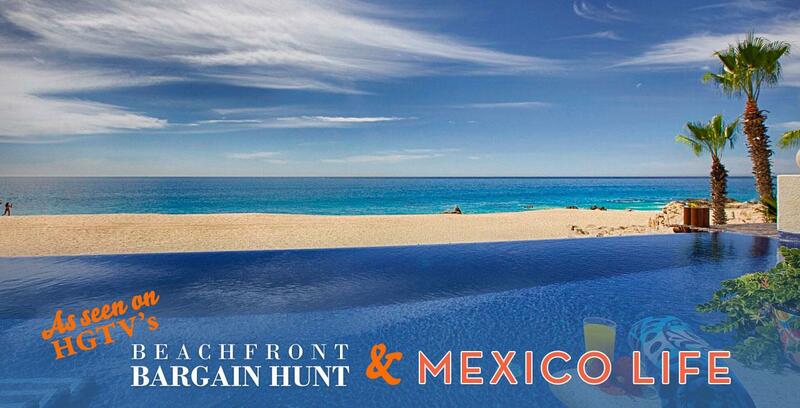 Brian is excited to share his knowledge of the Cabo market with prospective buyers and assist sellers in obtaining top dollar for their property. 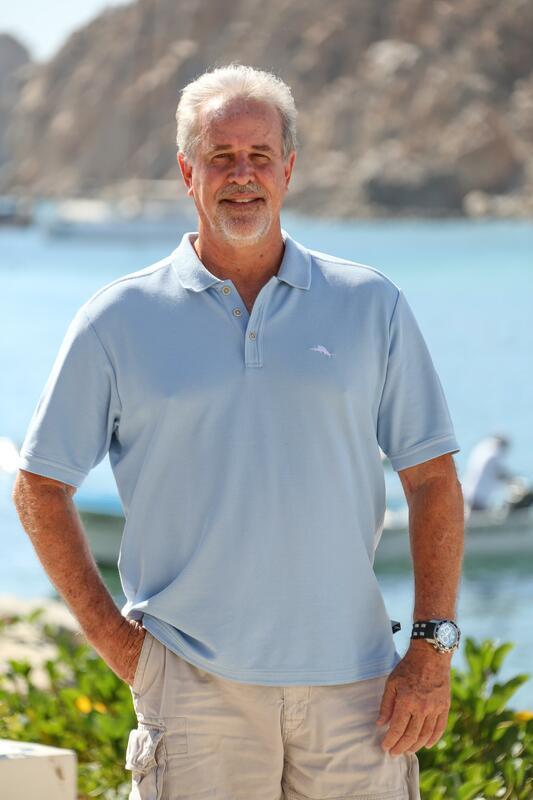 Greg Willis is a veteran resident of Los Cabos since 1981 with a wide range of experience and expertise in sales & marketing, project development, real estate, consulting, and everything that is Cabo. He moved here after college in 1981 from Palm Beach Florida, and worked as a boat captain on large yachts and sport fishers until 1996, when he got involved in the areas rapidly growing sector of resort development and sales. 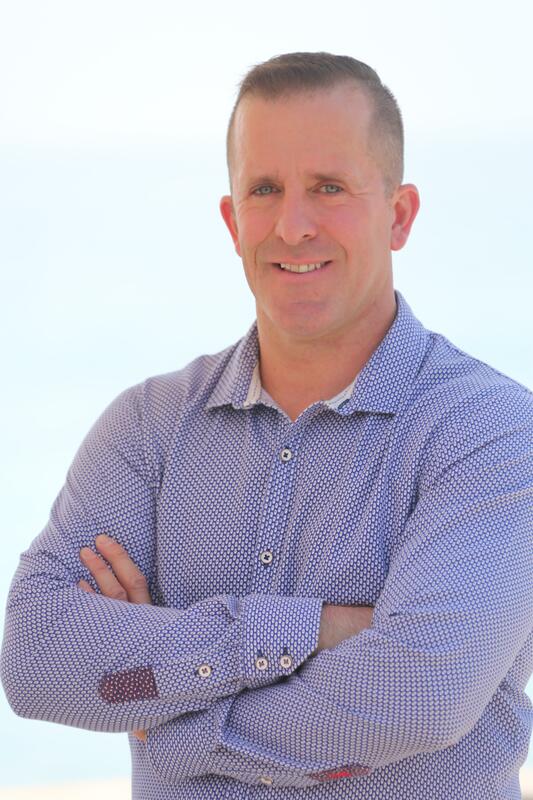 For the past 20 years, Greg worked as sales director, project director, sales team manager, marketer, and consultant to many of Los Cabos largest developers, and also successfully operated his own sales & marketing company since 2011. Greg’s passion is commercial & development real estate and helping clients find the right property & location for their business or development project. 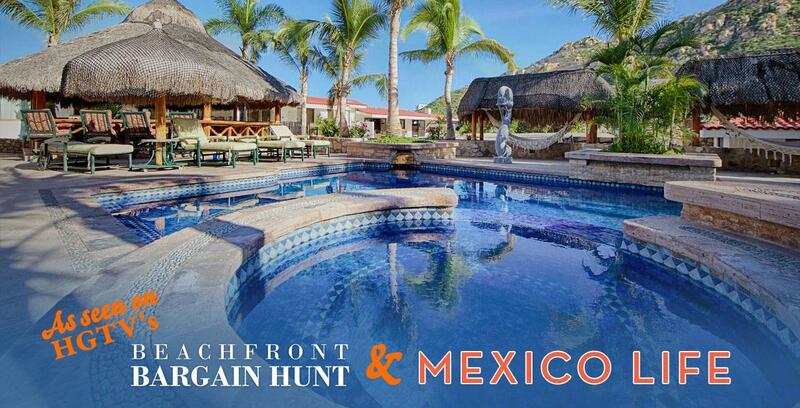 He has been here since the early days of Cabo, so his extensive local knowledge of the area, history, people, properties, and local trends, is an invaluable asset for clients searching for that perfect location with the best chance for success. 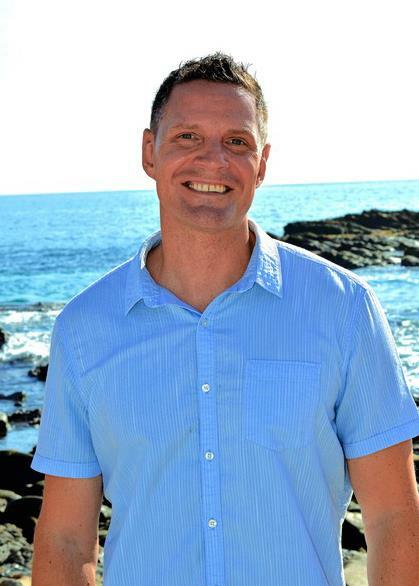 Greg can also help give his commercial and developer clients a head start to achieve their goals with his extensive experience in project concept analysis, sales forecast modeling, statistical analysis, and development of innovative marketing strategies for the Los Cabos marketplace. 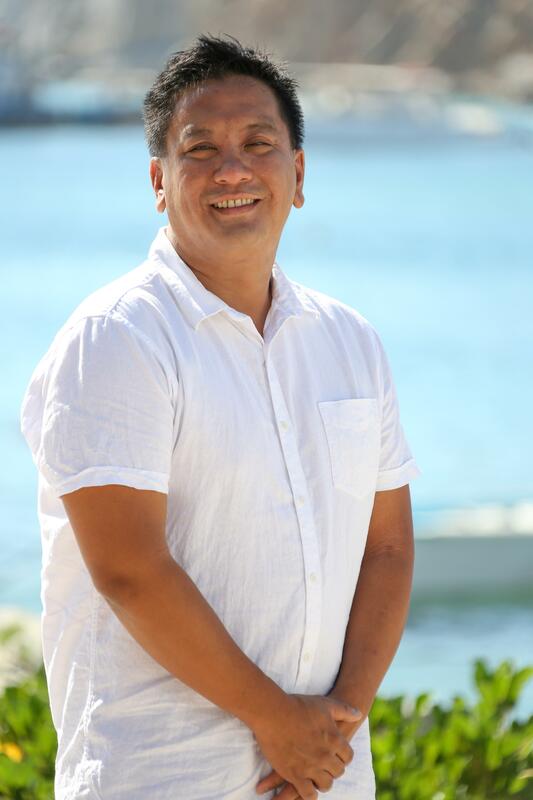 He’s very excited to be part of the Los Cabos Agent team and specialize in commercial & developmental real estate, and looks forward to helping Los Cabos Agent's clients achieve success by making the best choices in the Los Cabos real estate market. Humberto Escoto moved to Los Cabos from Mexico City in 2012, he studied cinematography and Hotel Management in Glion University of Higher Education and proceeded to work in luxury diamond and jewelry sales, assuring client delight and satisfaction. Passionate about sales the move to Los Cabos was a natural fit. With encouragement from his family and friends Humberto made the leap into real estate in early 2014. 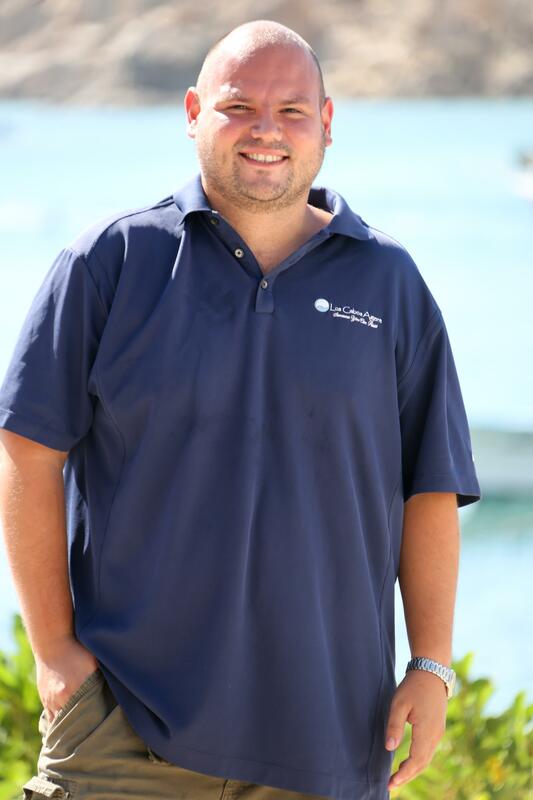 In his free time, Humberto loves to bounce around all the activities Los Cabos has to offer, such as scuba diving and snorkeling with his beautiful wife and daughter. Naturally he also loves cinematography. Grateful for all the blessings in his life, Humberto is a wonderful family man and an amazing Real Estate Agent.